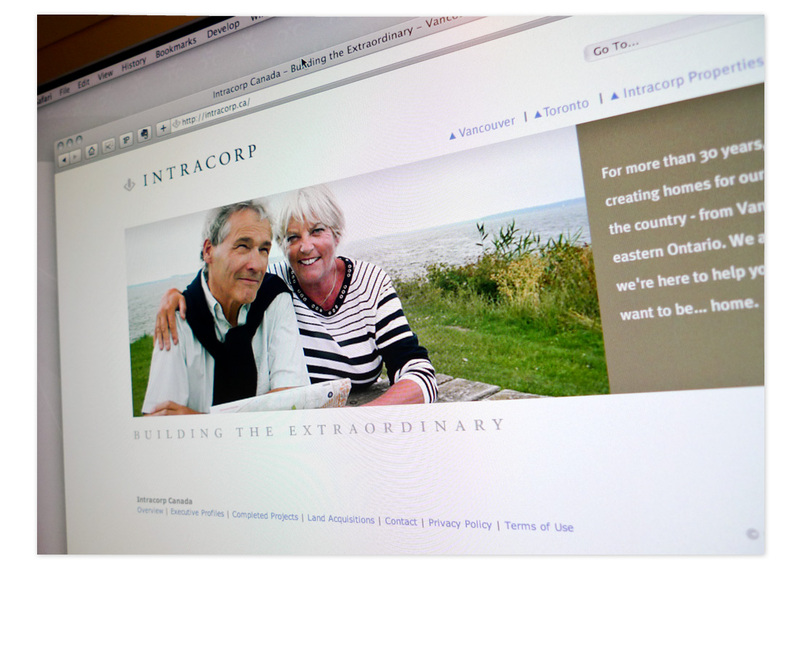 Pulling together the complete archive of Intracorp’s completed projects was a lot of work, but was presented in a simple and clean presentation. 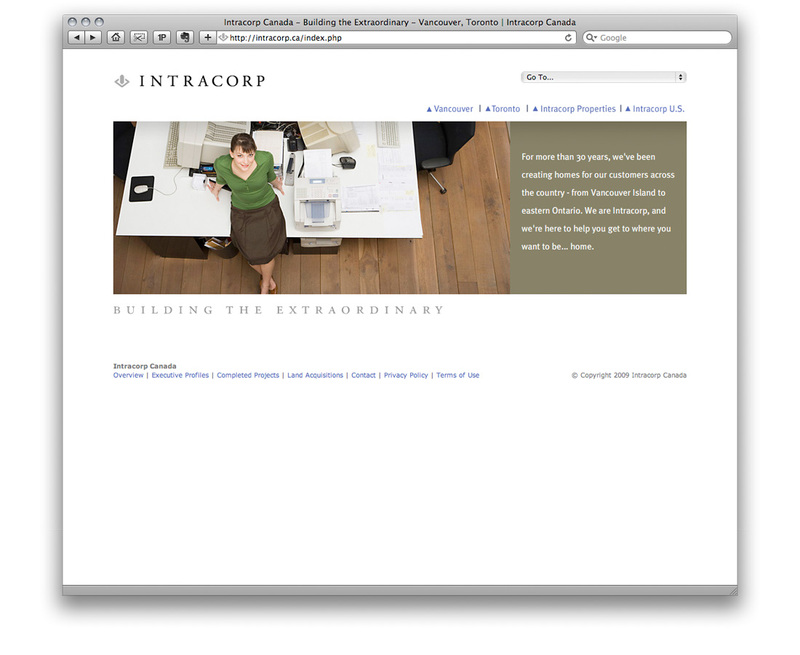 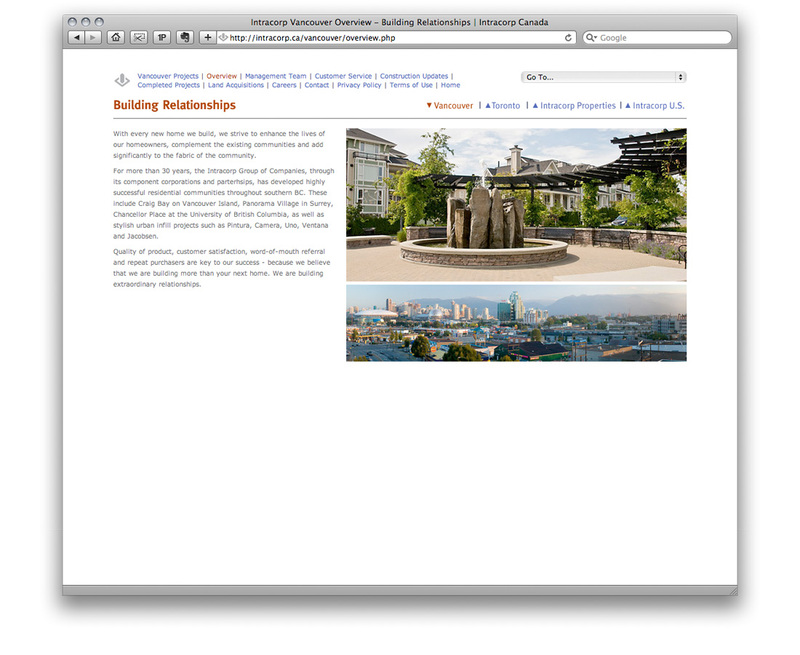 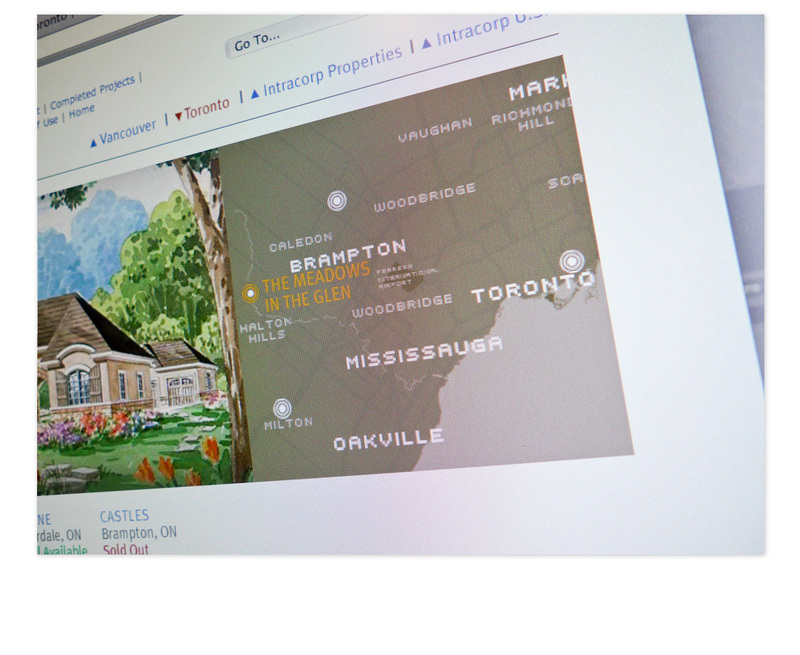 You can view Intracorp’s website here. 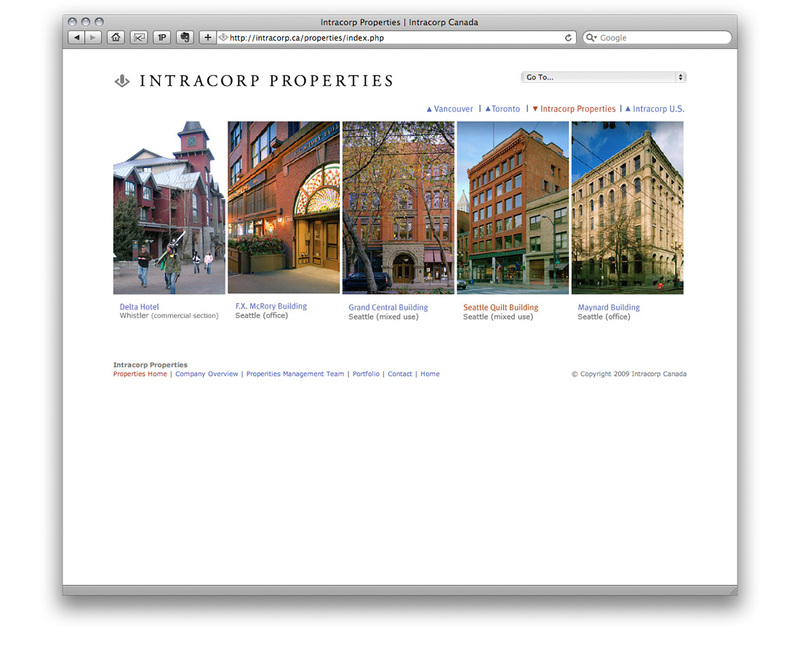 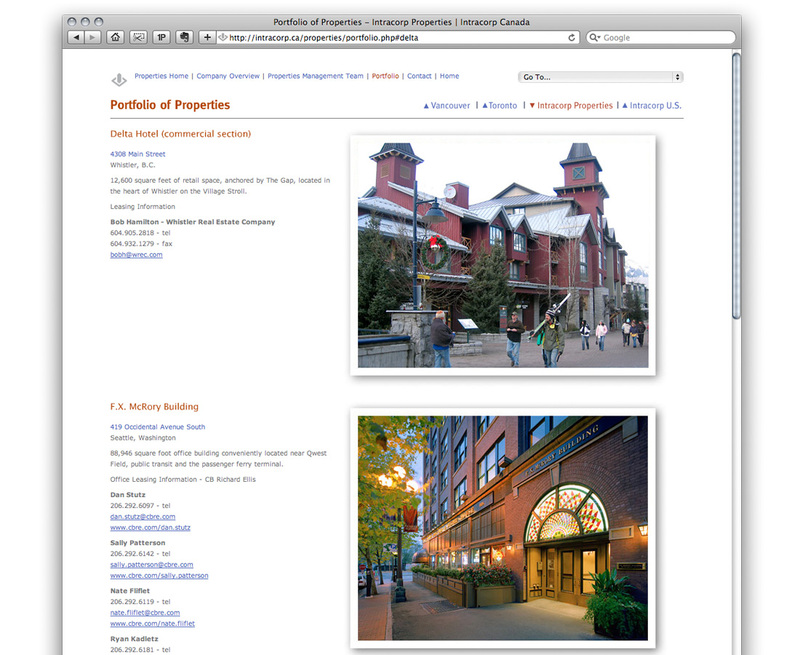 (note: changes have been made to Intracorp’s website since my original design was implemented, some of straying far from the original concept – please refer to my images for a more accurate representation of my work). 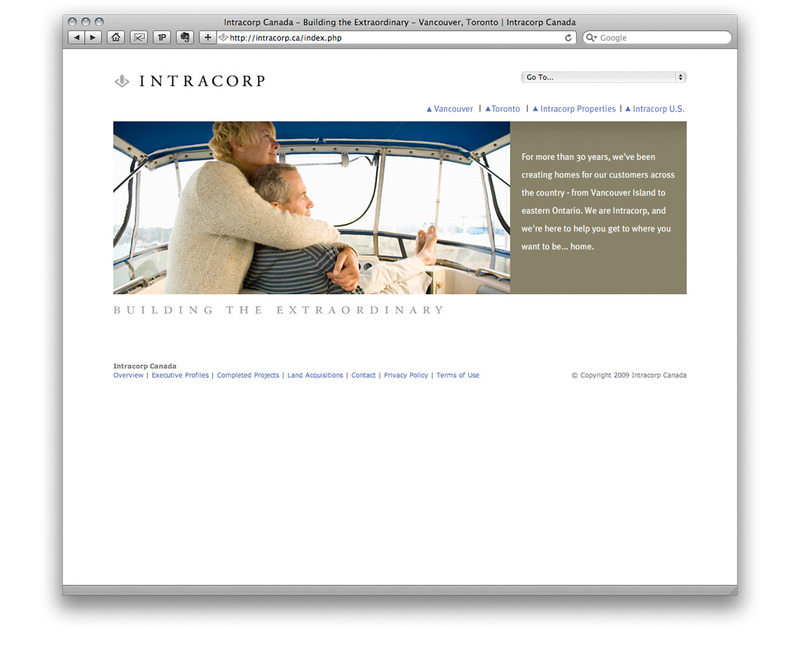 See also Intracorp logo update, and Intracorp Customer Service vehicle graphics. 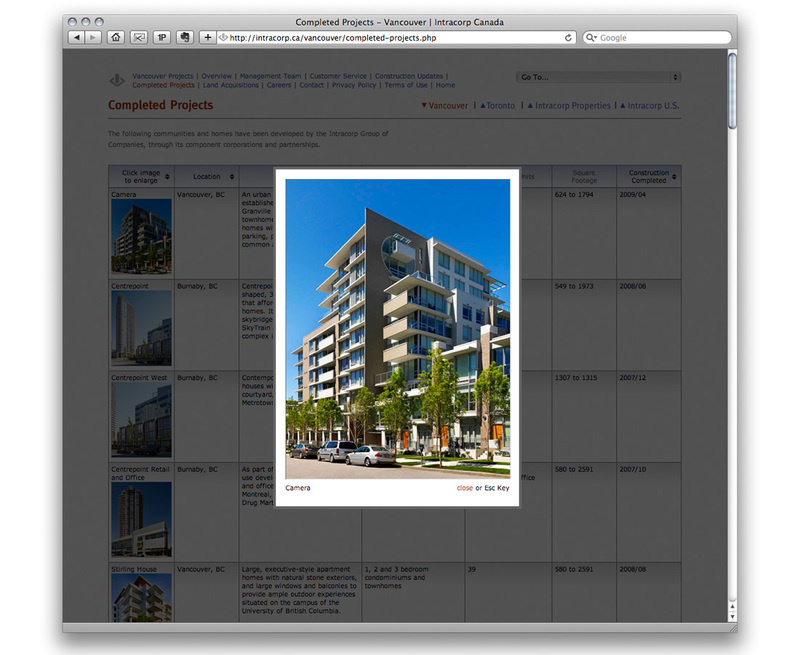 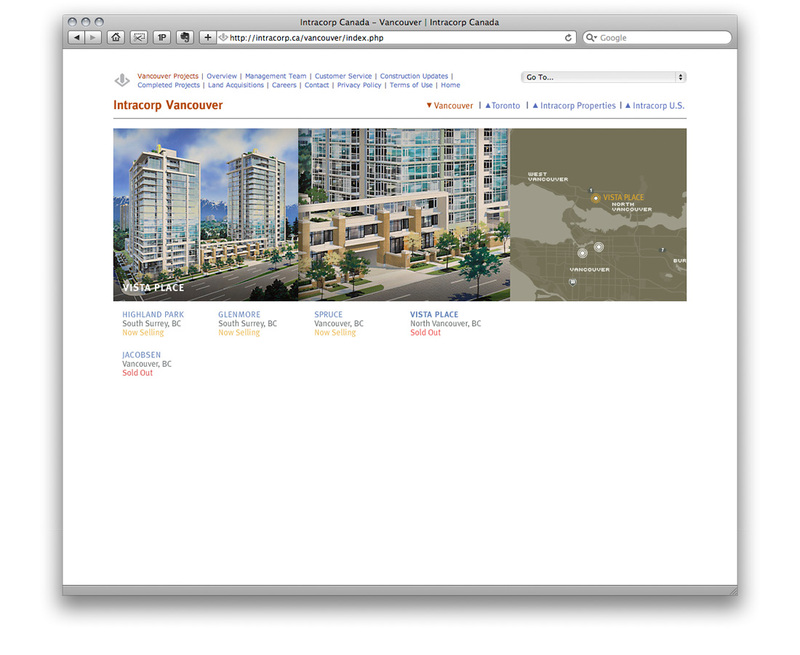 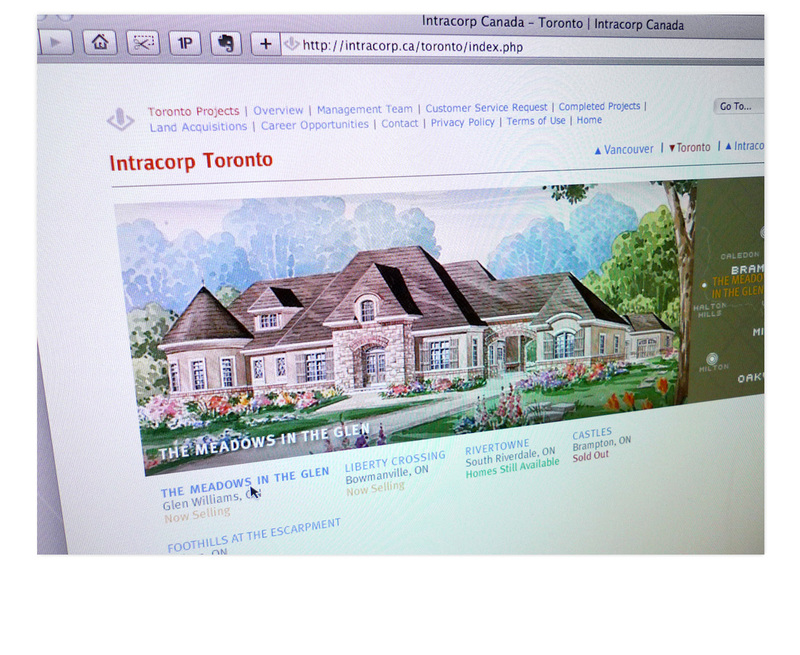 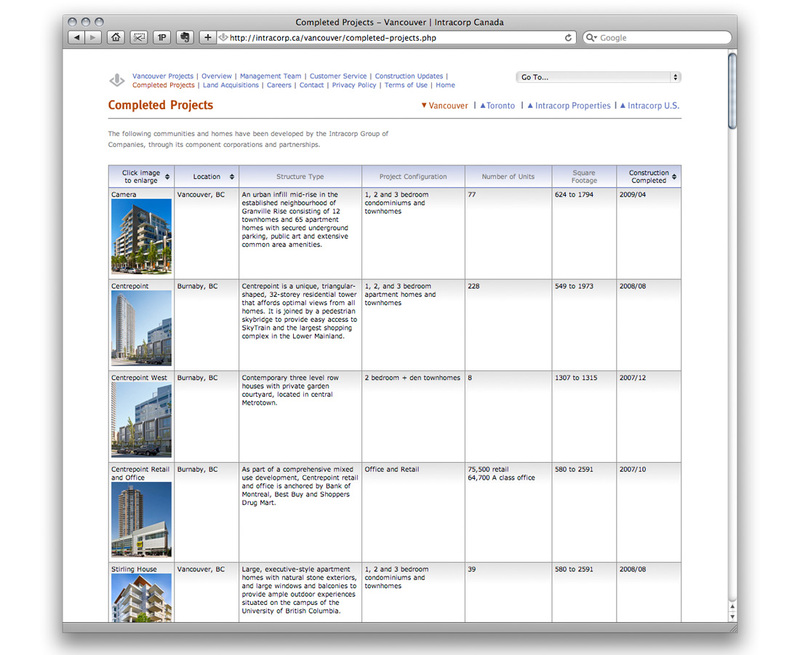 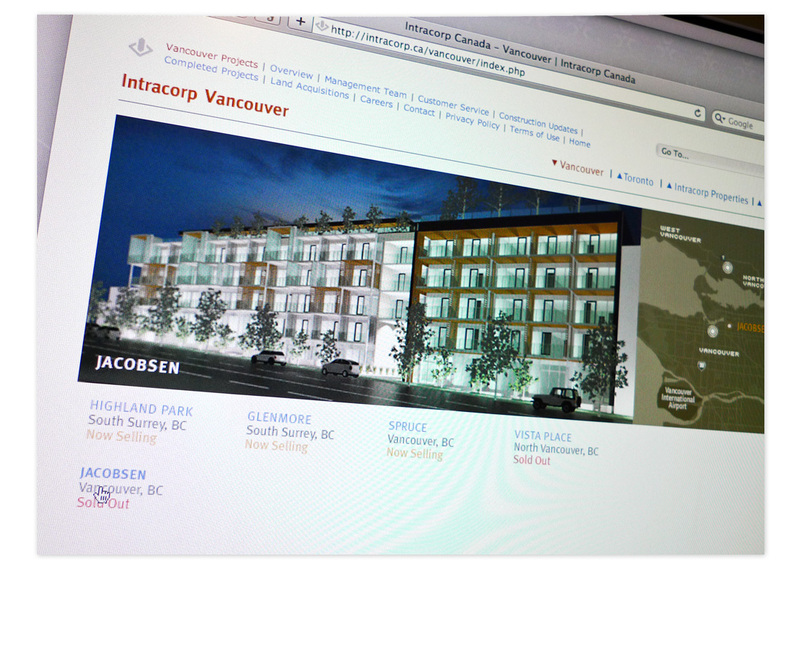 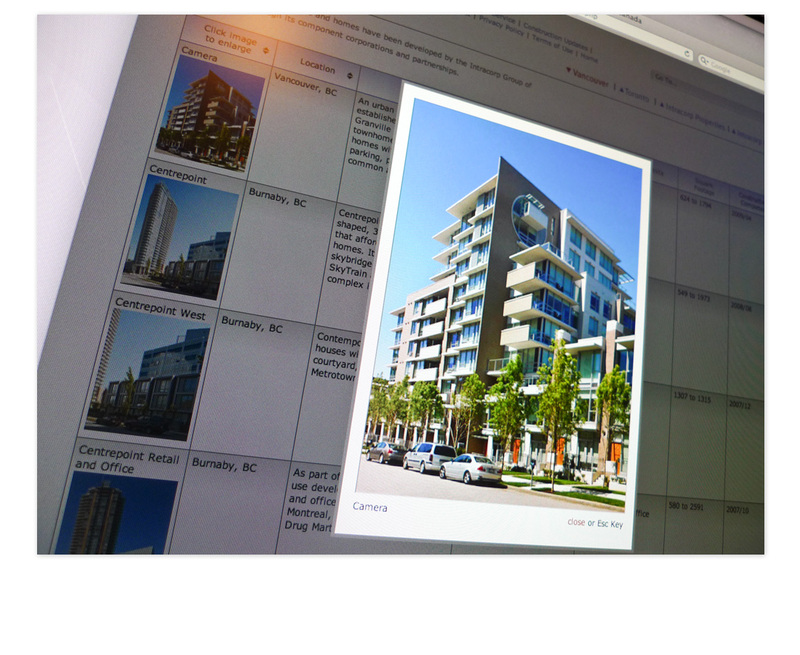 See all projects tagged ‘Intracorp’.